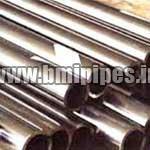 Bhartiya Manufacturing Industries (BMI), a professionally managed organization is engaged in the manufacturing and supplying of superlative Automobile Pipes, Square, Rectangular Pipes, AISI 1018 & 1020 Steel Pipes, ERW Pipe, Seamless Pipes and Tubes. 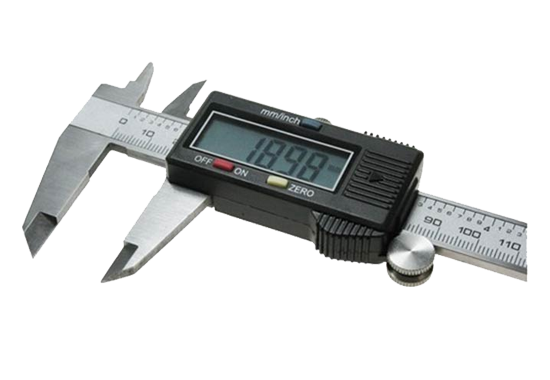 Backed by an in house drawing facility along with endless number of dies, cutting & straightening facilities, we are able to offer any odd size in variant thickness whether in round, square, rectangular or capsule sizes. 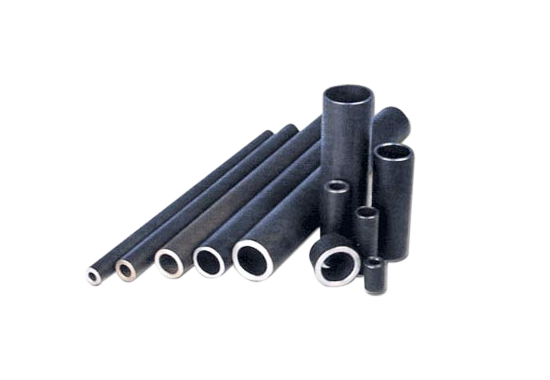 By the virtue of our capability of developing any odd pipe sizes in any material at the lowest cost and even in very small quantities, which have a vivid and striking potential, we have been excelling in the respective field. 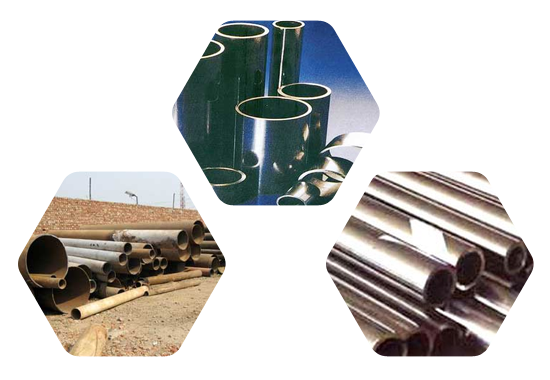 We have been moving towards the path of prosperity by making an indelible mark of quality in the pipes and tubes industry. 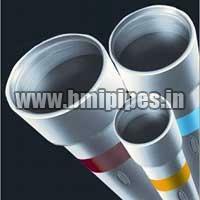 Adhering to strict quality norms, we design MS Pipes, MS Seamless Pipes, square tubes etc. 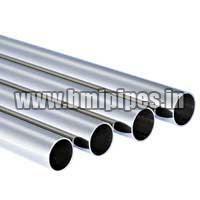 as per the national and international quality standards. 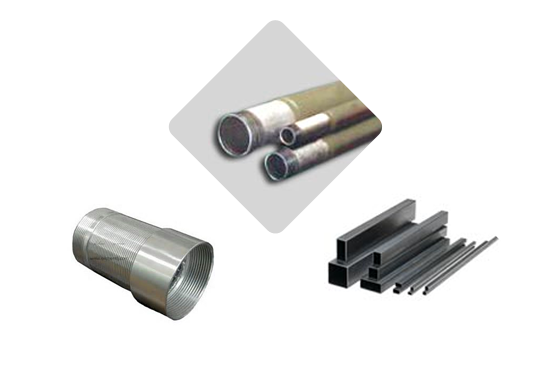 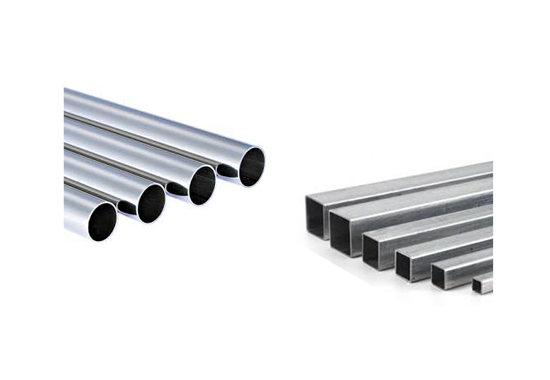 Today, we have carved a niche as one of the chief CDW Tubes Manufacturers and ERW Square Tubes Suppliers based in India. 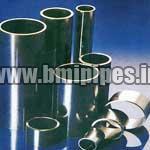 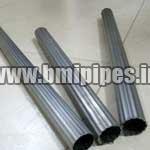 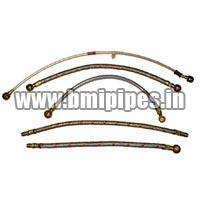 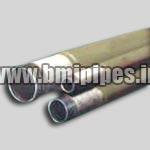 We have been providing maximum benefits to the clients by offering pipes and tubes as per their requirements. 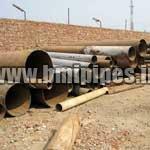 On the grounds of our right business ethics, we have earned accolades from huge clientele based all over the India.